Throughout the centuries, we have turned to music to drive away the darkness of our long winter nights. 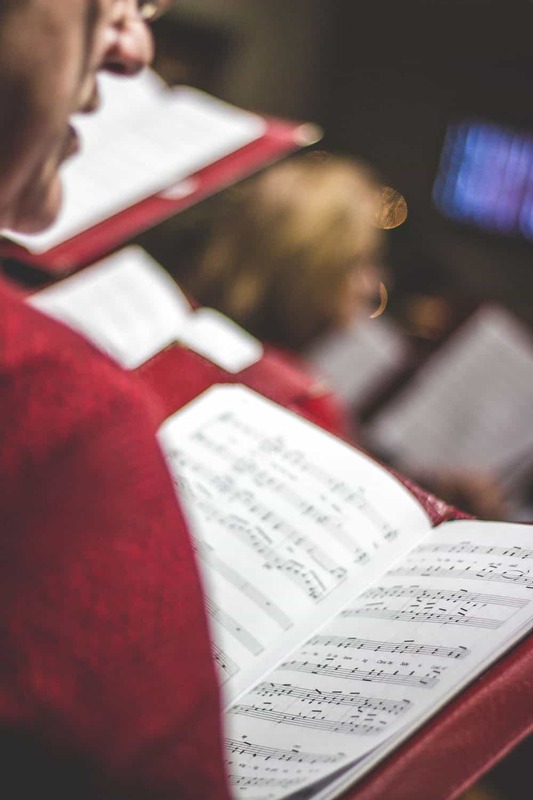 For its Winter 2018 Concert, the Paisley Concert Choir will “Sing for Joy”, sharing some time-honoured Christmas favourites and an eclectic mix of songs of the season. Tickets available at the door and at Nature’s Millworks. Adults $15, 18 and under FREE.